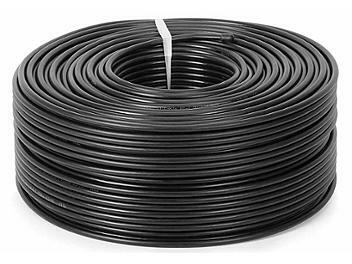 RG59 coaxial cable: AWG 22 solid anneal cooper wire. 75 Ohm. 200 meters in one reel. Suitable for SD-SDI but not for HD-SDI.